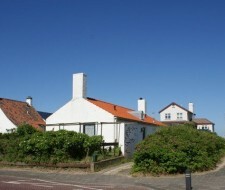 On an excellent location in the residential area in the South of Zandvoort South, you find this unique villa with free parking. 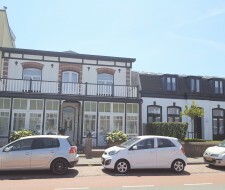 This monumental building is located on the outskirts of the cosy centre of Zandvoort. Suitable for a family of 2 adults and 2 children. 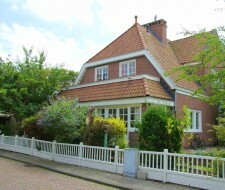 In this very tastefully furnished semi detached villa you feel like a royalty. Available from 13. July till 24. August 2019.